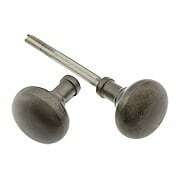 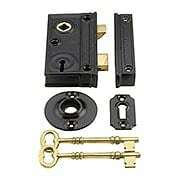 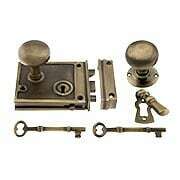 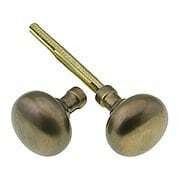 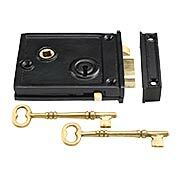 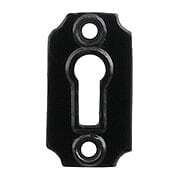 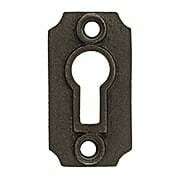 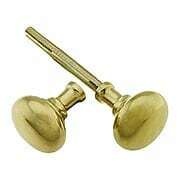 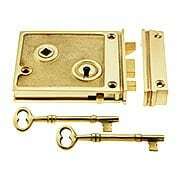 This austere and authentic rim lock set is perfectly suited to colonial or Federal style interiors. 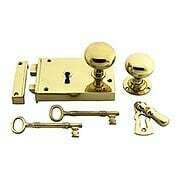 The plain case, trim and small round knobs are heavy cast brass, which is unlacquered to allow for natural aging. 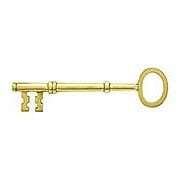 Includes two large brass keys. 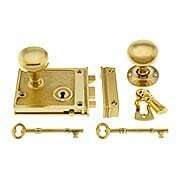 This austere and authentic rim lock set is perfectly suited to colonial or Federal style interiors. 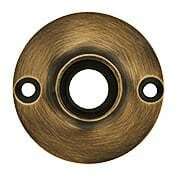 The plain case is enameled cast iron, while the trim and small round knobs are heavy cast brass (unlacquered). 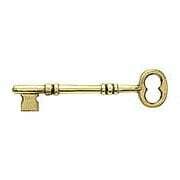 Includes two large brass keys. 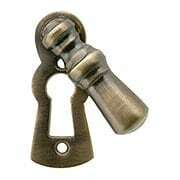 Our hand-applied antique patina is the finishing touch to this early Victorian style rim lock. 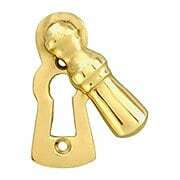 The simple and authentic design features a sturdy brass lock with solid brass knobs, rosette and tassel style keyhole cover. 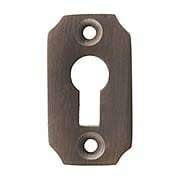 The antique finish is not lacquered, and will develop natural highlights with use. 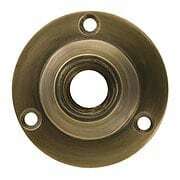 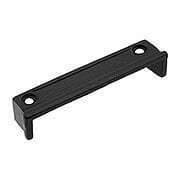 Heavy-duty interior parts ensure smooth operation and lasting performance. 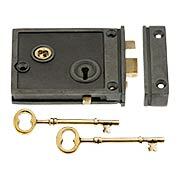 In addition to the key-operated dead bolt, there is a handy privacy lock (sliding tab on bottom of case). 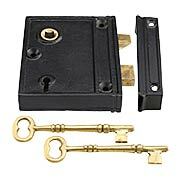 Easily reversible for right or left handed doors. 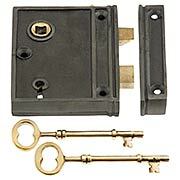 This handsome Victorian era rim lock set is ideal for homes from the 1840s through the early 20th century. 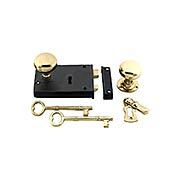 The simple and authentic design features a sturdy brass lock with solid brass knobs, rosette and tassel style keyhole cover. 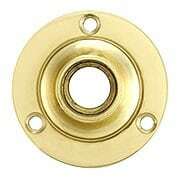 The brass is unlacquered and will darken with age, but may be keep bright with periodic polishing. 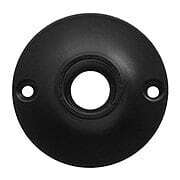 Heavy-duty interior parts ensure smooth operation and lasting performance. 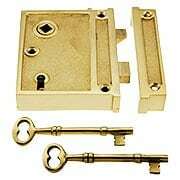 In addition to the key-operated dead bolt, there is a handy privacy lock (sliding tab on bottom of case). 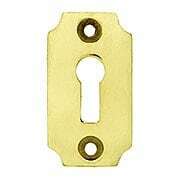 Easily reversible for right or left handed doors.